Can’t seem to get these gorgeous Sophie Buhai earrings off my mind.. This entry was posted in Shopping and tagged sophie buhai by Carolina Engman. Bookmark the permalink. These earrings are definitely gorgeous! these are so unique! very beautiful! 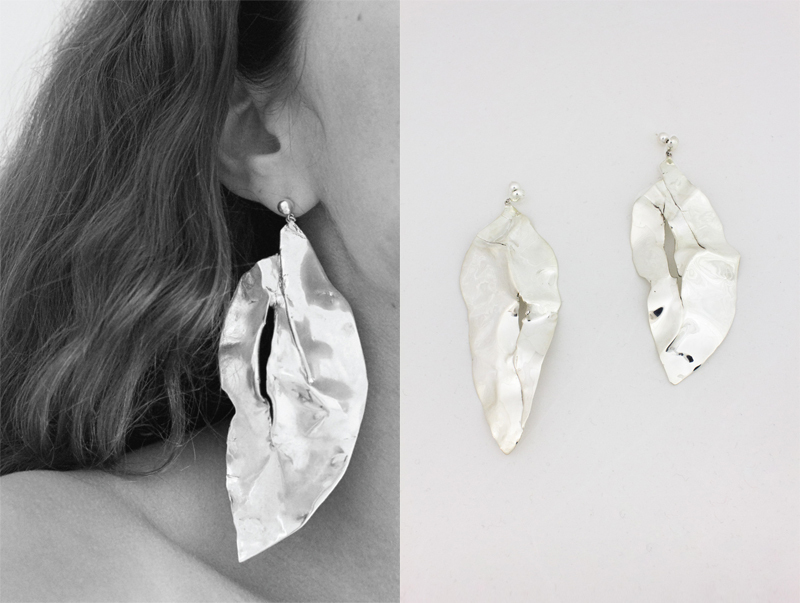 I love these Sophie Buhai earrings and I definitely understand why you can’t stop thinking about them. They are simply gorgeous! They remind me a little of the gold Celine pairs, but I like how bent out of shape these are. These are the perfect statement piece for any outfit. Hopefully you will have them in your possession soon!